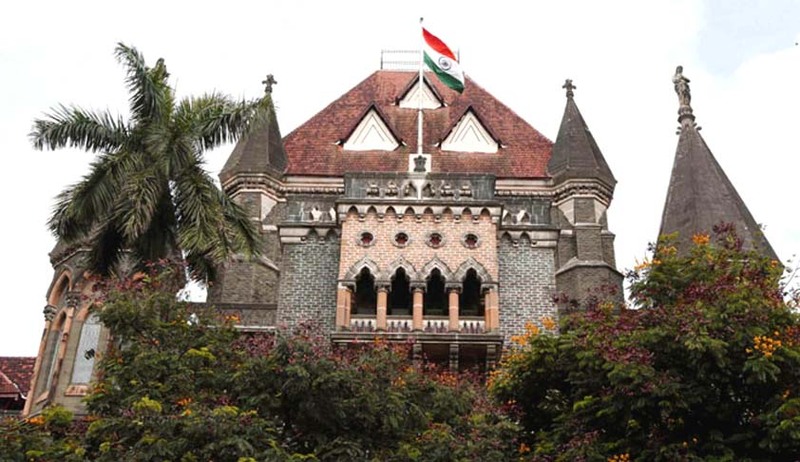 The Aurangabad bench of the Bombay High Court has held that re-payment of loan amount will not have any adverse effect on a criminal prosecution. The bench of Justice SS Shinde and Justice KK Sonawane was hearing an application filed under Section 482 of CrPC seeking quashing of an FIR registered against members of a cooperative credit society. Deepak Anant Atrawalkar, a government auditor of the Cooperation Department of State of Maharashtra, had filed the report at a police station in Jalgaon against the applicant members for offences punishable under Sections 420, 406, 408, 409, 120B, r/w Section 34 of IPC. According to Atrawalkar, he had conducted the audit of accounts of an urban cooperative credit society in Jalgaon for 2015-16. After the audit, Atrawalkar forwarded the report to the district Deputy Registrar, Cooperative Societies. The registrar then referred the matter to the district level scrutiny committee, which found that there were “several misdeeds committed by the directors, employees and borrowers of the concerned credit society in connivance with each other and duped/defrauded the credit society, its members and depositors”. It was alleged that the “directors and employees of the credit society as well as borrowers hatched a conspiracy and misappropriated the funds of the depositors kept in the custody of the credit society. The loans were sanctioned contrary to the bye-laws prescribed for loan proposals of the society”. As noted in the order, the applicants did not dispute that they availed of loan facilities being members of the co-operative credit society. However, the applicants specifically contended that they have already repaid the amount to the credit society, thereby, discharging their financial liability. Therefore, they cannot be held responsible for any misdeeds or irregularities in the affairs of the society, said the applicant’s counsel. Referring to the case of State of Maharashtra through CBI vs. Vikram Anantrai Doshi and others, the court noted that offences involving banking and loan transactions were “offences of serious nature, where the FIR cannot be quashed only on the ground that the loan is repaid”. The court further stated that offences relating to banking activities were hazardous to the “public interest and well-being of society”. “In such nature of offence relating to banking, the customers/depositors of the Credit Society are not only the victim of the crime, but society in general is sufferer. The social interest would be on peril and prosecution cannot be treated as party alien to the entire aspect of the matter. Therefore, the factum of repayment of loan would not itself adversely affect the prosecution,” it said. Thus, the court did not find “any substantial reason to cause any interference in the FIR at this primitive stage” and rejected the applications.